If Coaches would like to provide feedback to or about the referee, AFTER the game, log into the BAYS site and a dropdown under MyBAYS should have a Game Feedback tab with a form that goes directly to the home Ref Assignors and Club President. 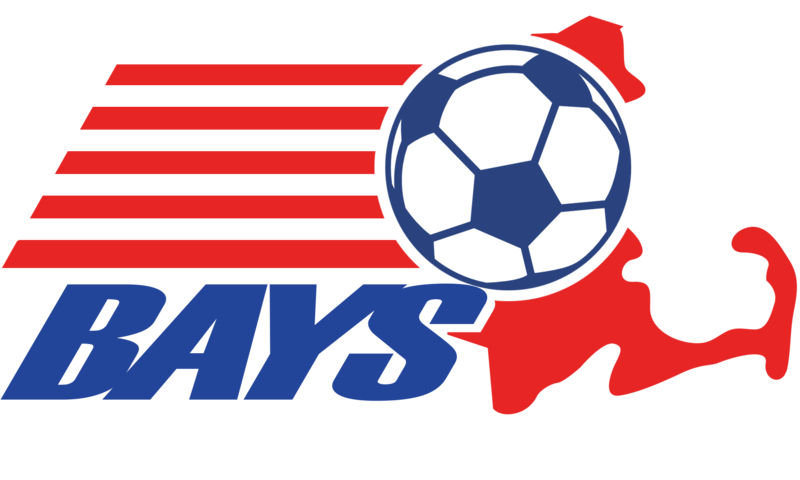 If spectators have questions regarding particular calls, rules, or a referee, or wish to give feedback regarding a referee, please contact the town soccer club Referee Assignor for the game in question, at https://bays.org/bays/organizations. Repeat offenses will be taken into account when determining sanctions.